Membership include weekly face-to-face video meetings with your very own Olympic Mentor. You get an accountability partner to reinforce positive habits, cultivate a positive mindset for performance, and overcome obstacles in sport and life. Our program allows you to access your video meetings and materials, schedule and connect with your mentor, and arrange easy payments of $399 per month. Piece of cake. 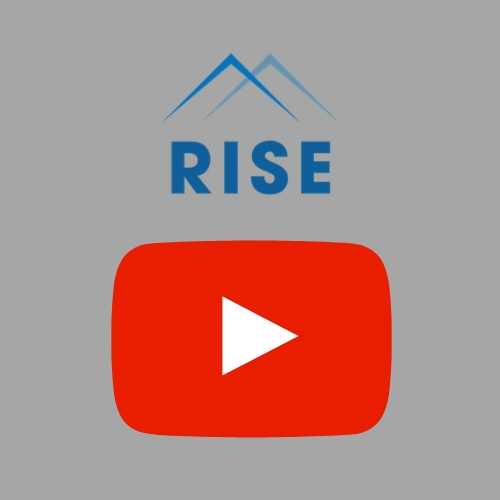 Receive monthly goodies from Team RISE. Trust me, you don’t want to miss this! Our friendship dates back further than sharing an apartment in the Olympic Village in Beijing 2008. 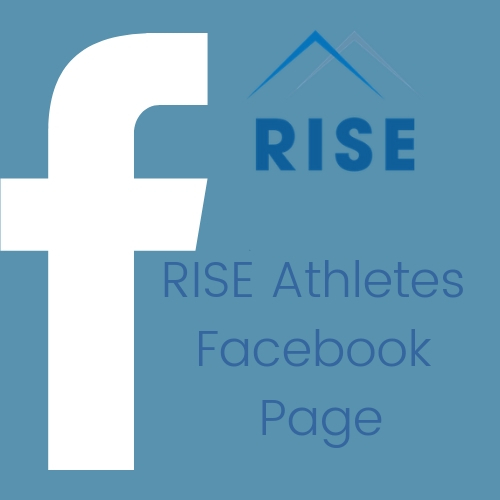 Fast forward 7 years and we officially established our business, RISE Athletes, in 2015. Our goal: to create a community of Olympians that empowers the next generation of athletes through mentorship. We are excited to provide world-class support to youth athletes and generate personal and professional growth for Olympians all over the world. 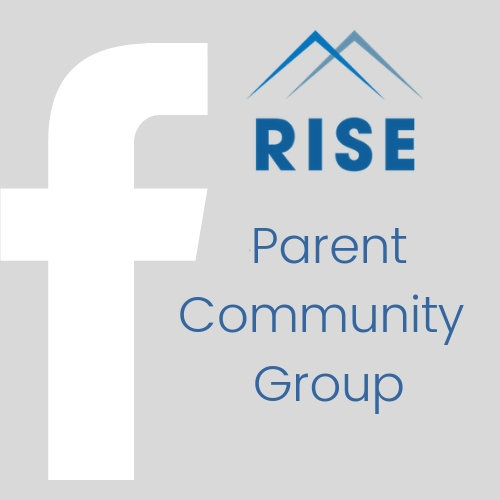 The RISE Community is wherever you are.